Budgeting seems to be a topic that comes up during the Christmas season but at our house it is a topic we tend to live by. I don't believe in over spending any time of year. 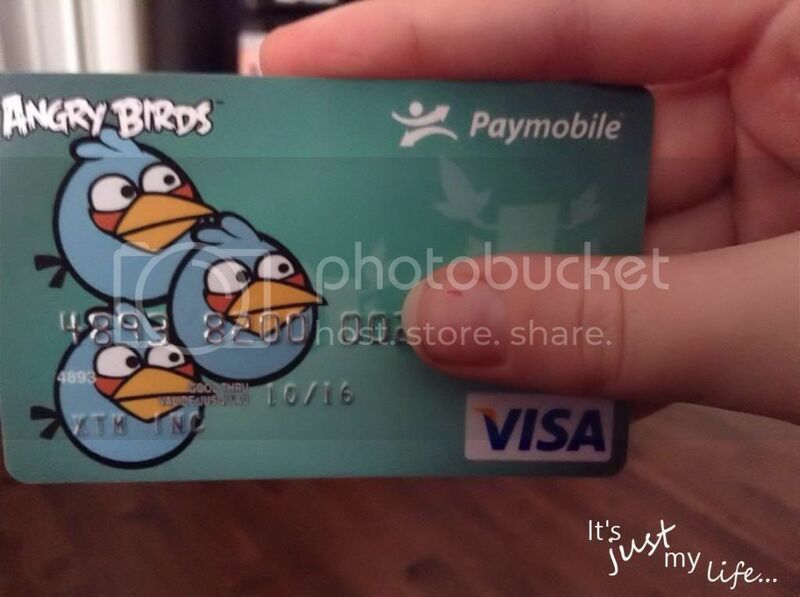 I was given an Angry Birds Prepaid Visa to show you all how easy it is to use to keep on budget with this holiday season. I got so many comments on the visa when I was out shopping. 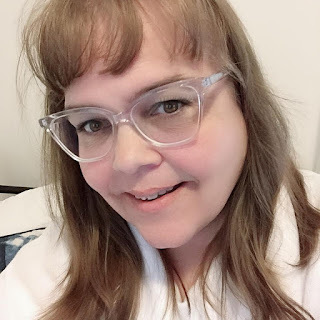 My tween age daughter thought it was so cool and that made me one cool mom! Once I go to head out on my shopping spree ... my husband was kind enough to keep our teen and tween at home with him while I ventured out to do some Christmas shopping. I am sure I will owe him for that one but it was fun to get roam the aisles and bump into friends, I even fit a coffee with a dear friend during my shopping . 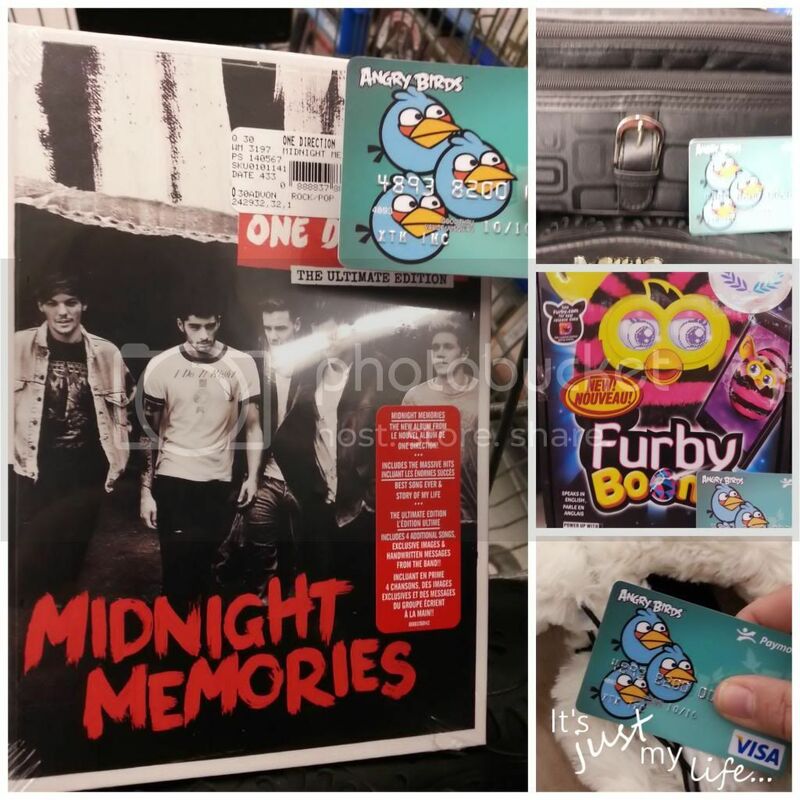 During my shopping I found so many things that caught my eye for my daughters for Christmas. But while I was shopping it occurred to me that having a prepaid Visa was such a good idea. It allowed me to keep track of my spending because I could only spend as much as was on the Visa, nothing more. What a great learning tool this could be for my child. As a homeschooling mom I am always looking for ways to teach my children the importance of not only money but of staying on budget. I was also thinking I have a teen who will be heading back to university very soon and what a better way to help her out when she needs some cash then loading up the visa for her to use while away so she can take care of her own budgeting needs. Really this PrePaid Visa cards applies to all of us - it can help anyone stay on budget and really closes the door on over spending. Talk about a win/win situation! Here is the best part there are no approval process so everyone gets approved. With the Angry Birds Visa you can also track your spending online with their great online tools. Free cards to card transfers which makes it easy to add more to your child's visa. You can get a text message sent to your phone every time you make a purchase that will help you keep track of your spending. Prepaid has no interest rate because you preload the card before you spend. Stick to your monthly budget be loading your monthly fun money onto the card every month it helps put a limit on your spending. Paymobile offers a Flying Solo Package as well as a Family Bundle Package. So whether you are looking for an individual card or something suited for the family, there is a card option right for your needs! Are you looking for a gift that keeps on giving? 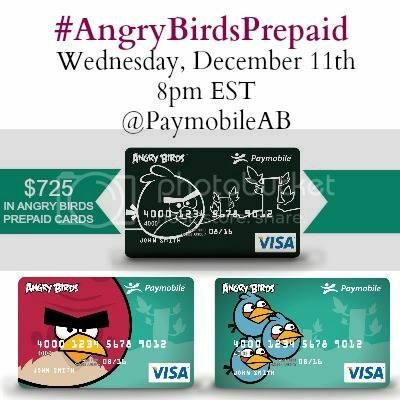 Why not take a look at the Angry Birds Prepaid Visa? That special person in your life can enjoy some Boxing Day shopping and staying within their budget with this Visa card. Not to mention that wouldn't have a bill to deal with afterwards.